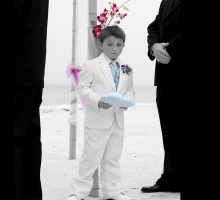 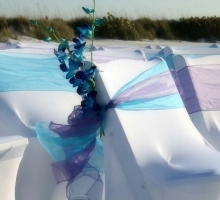 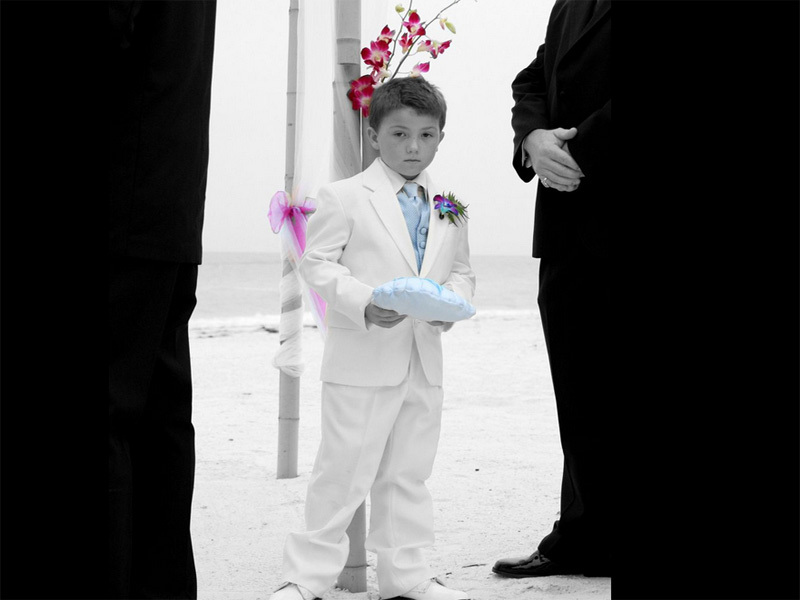 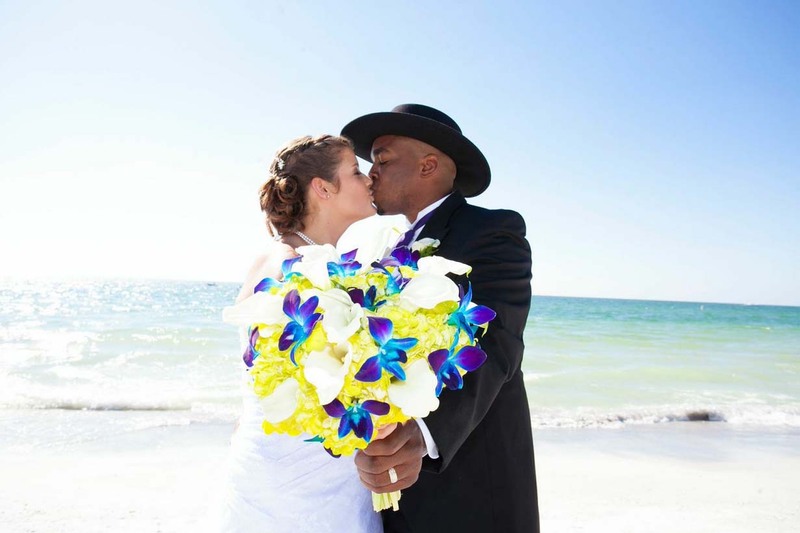 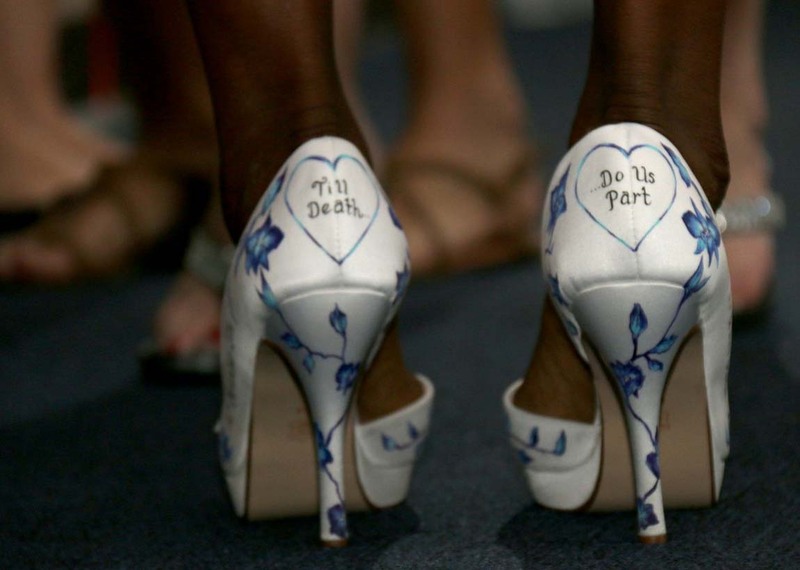 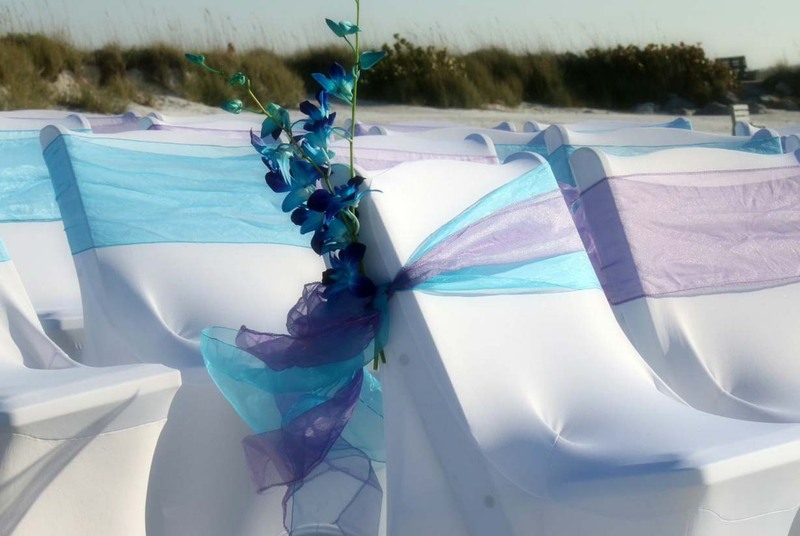 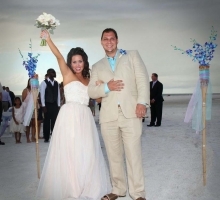 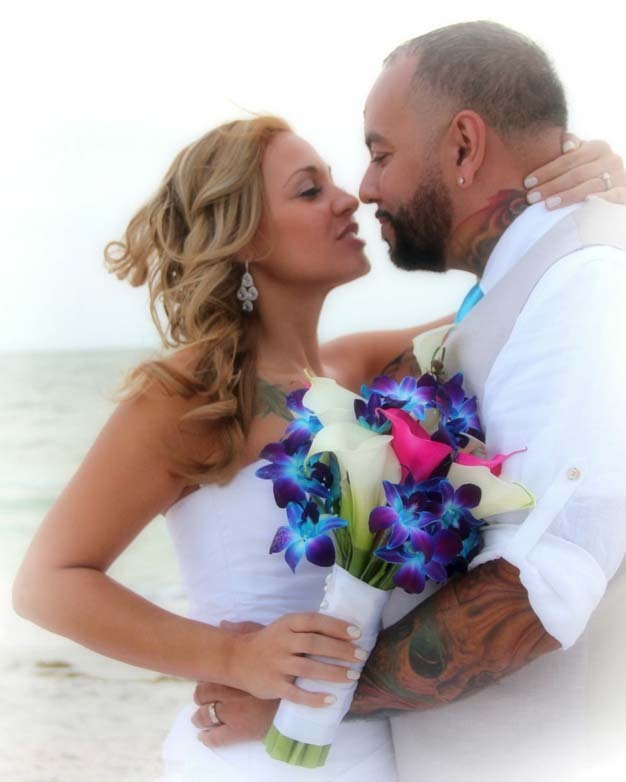 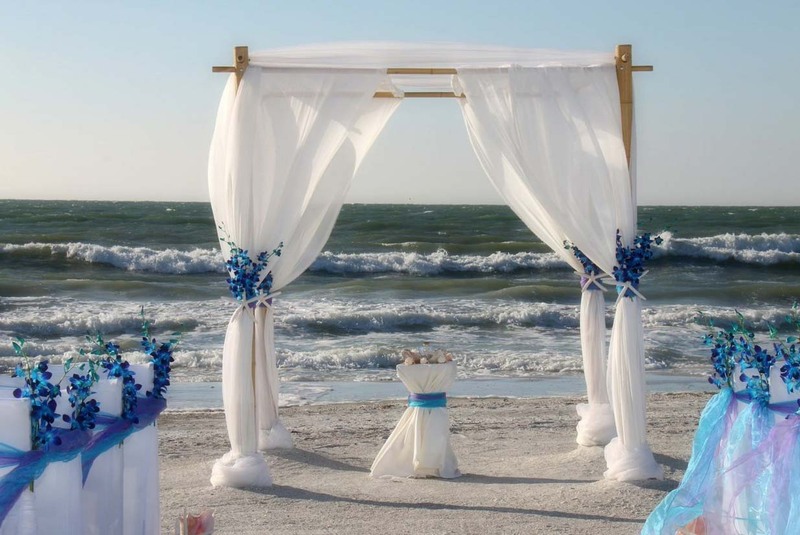 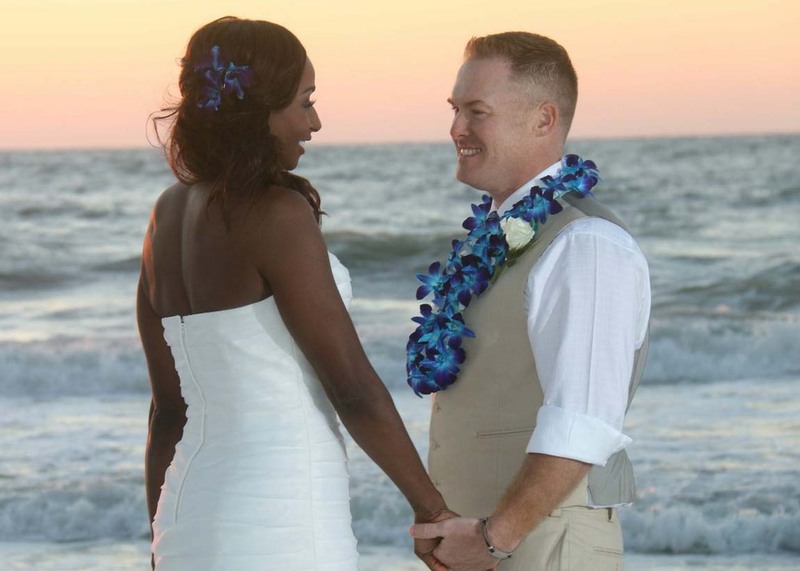 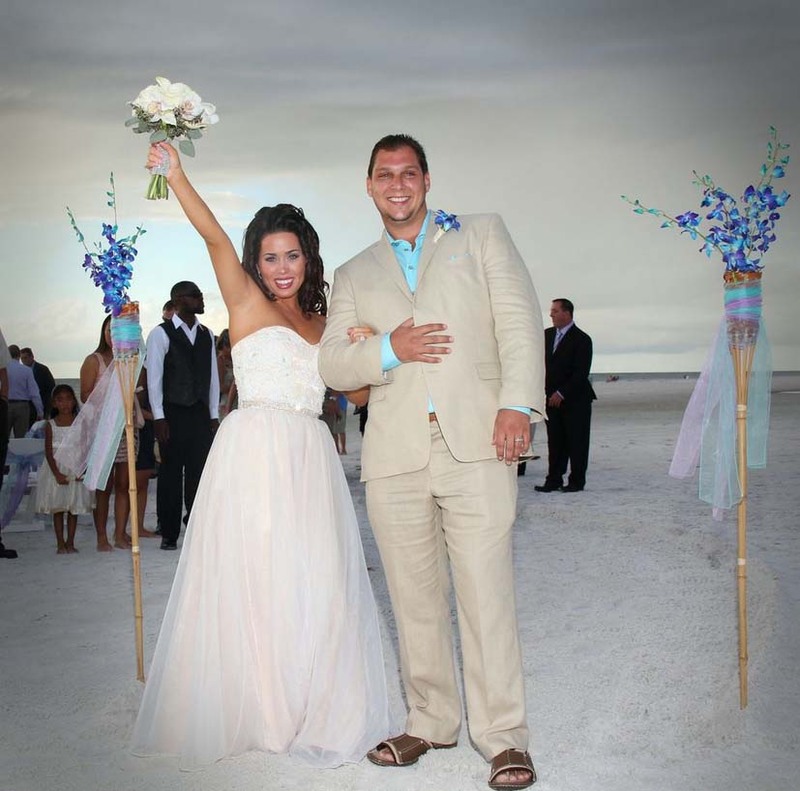 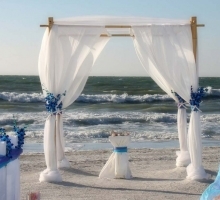 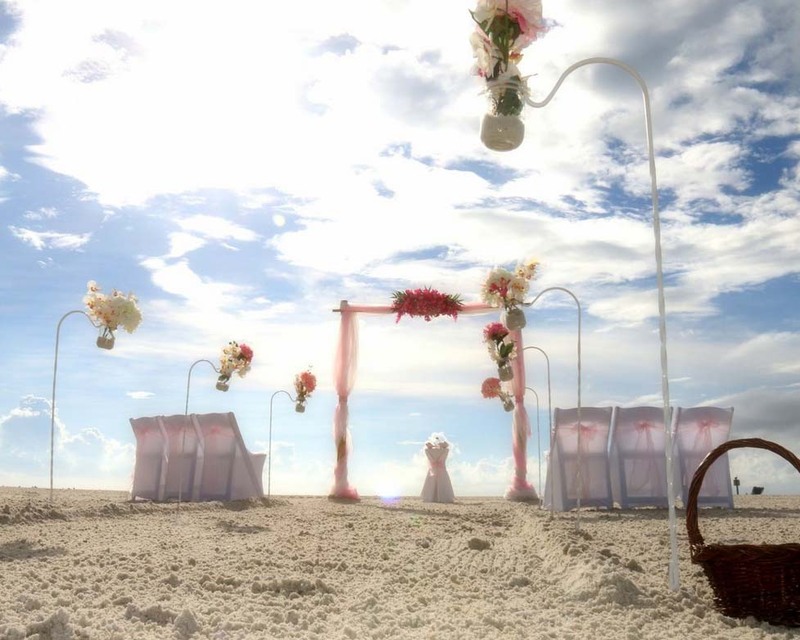 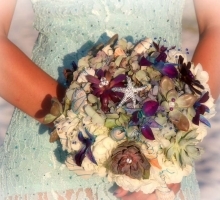 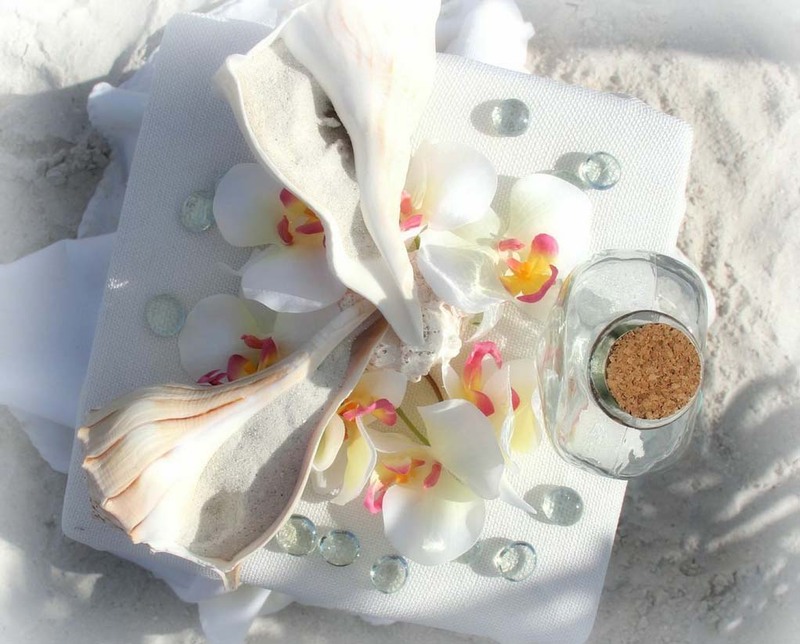 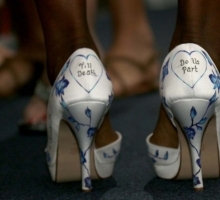 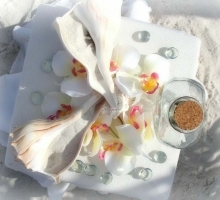 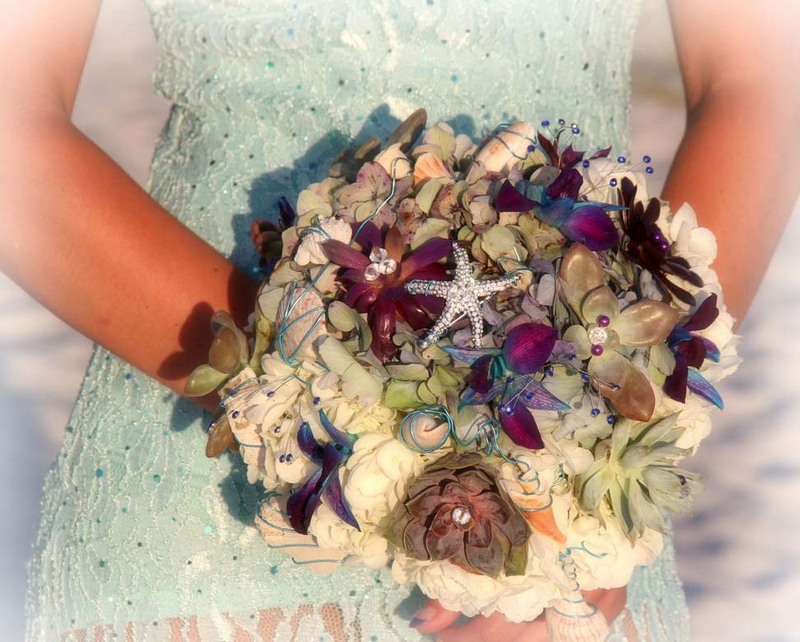 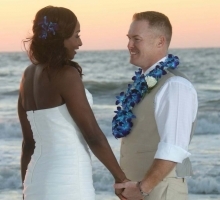 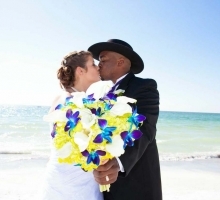 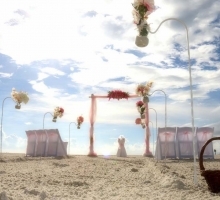 At Suncoast Weddings, we pride ourselves on our Florida beach wedding themes. 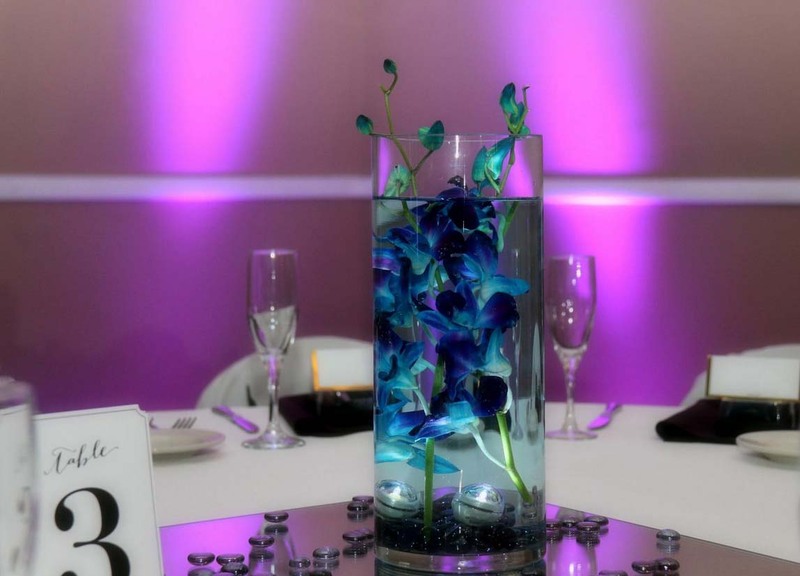 Orchids are exquisite, intricate, elegant, stunning, colorful, delicate, bold and captivating. 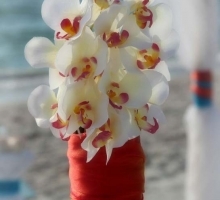 Orchids are simply beautiful. 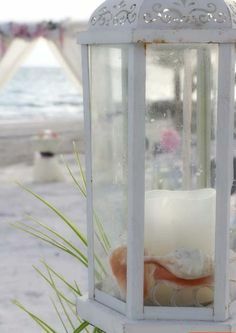 Words can hardly convey the style and form - truly Nature at her best. 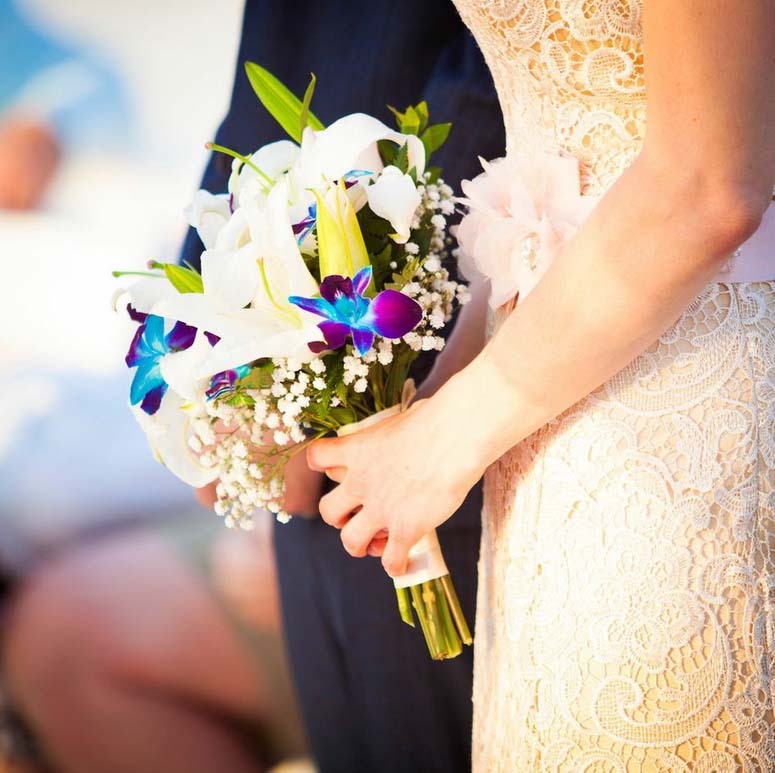 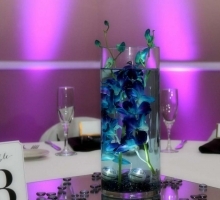 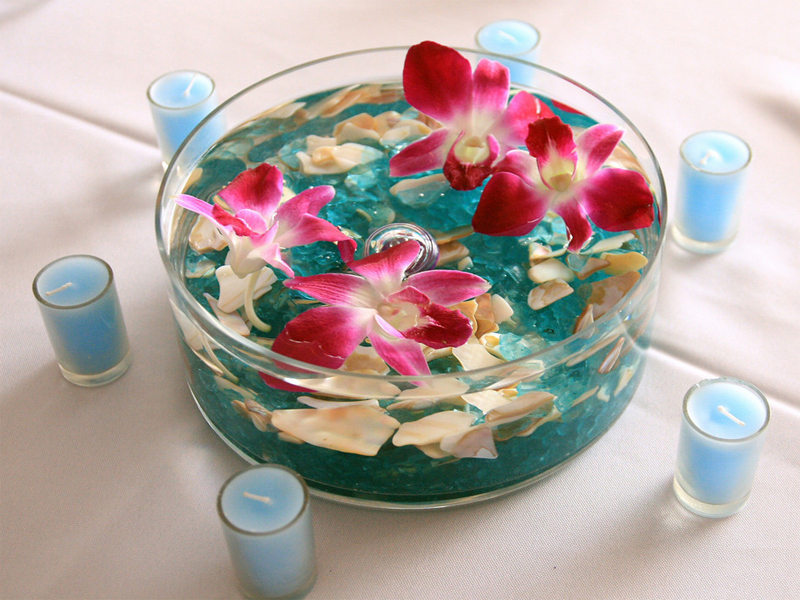 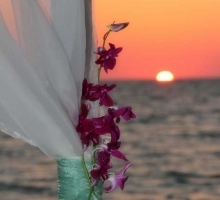 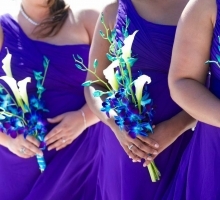 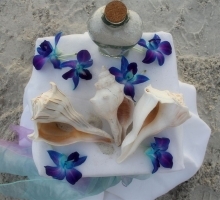 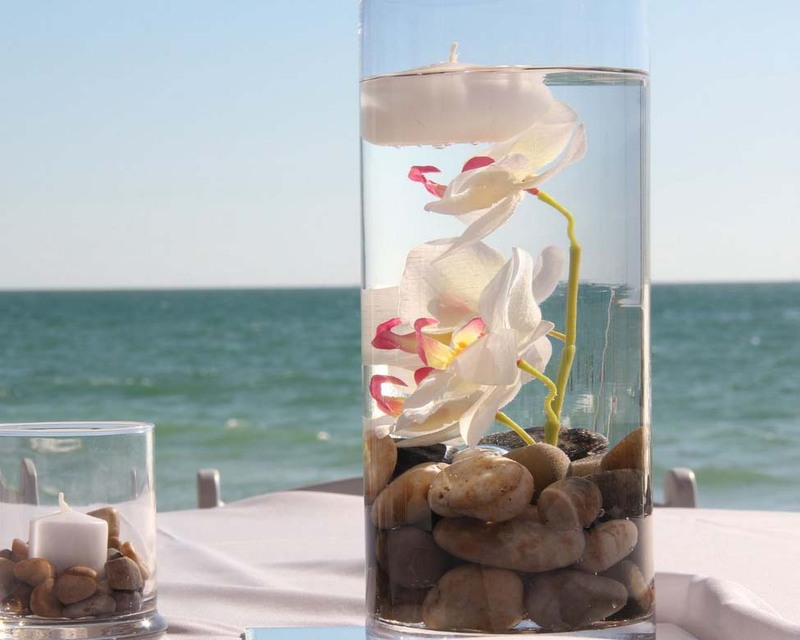 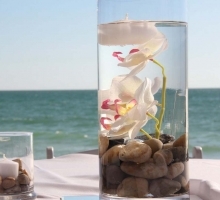 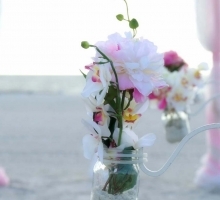 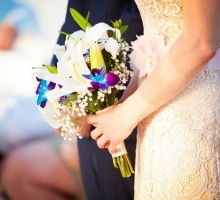 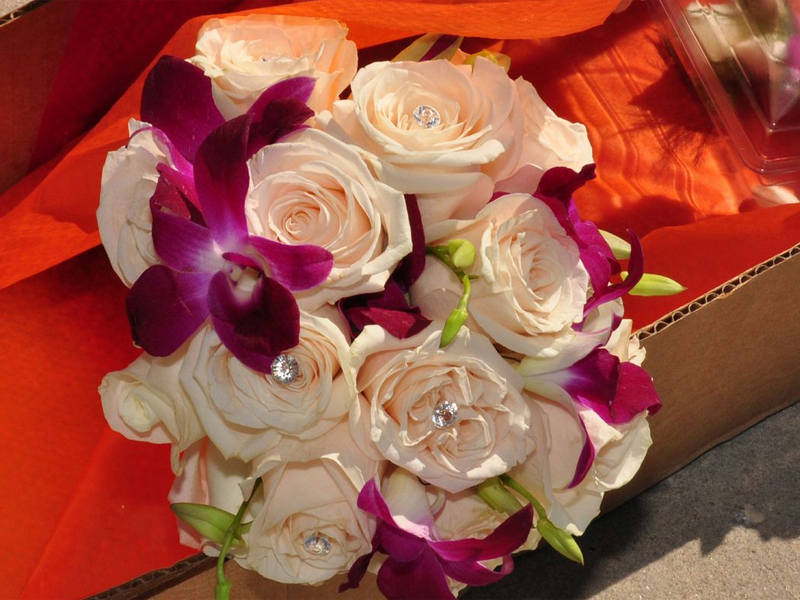 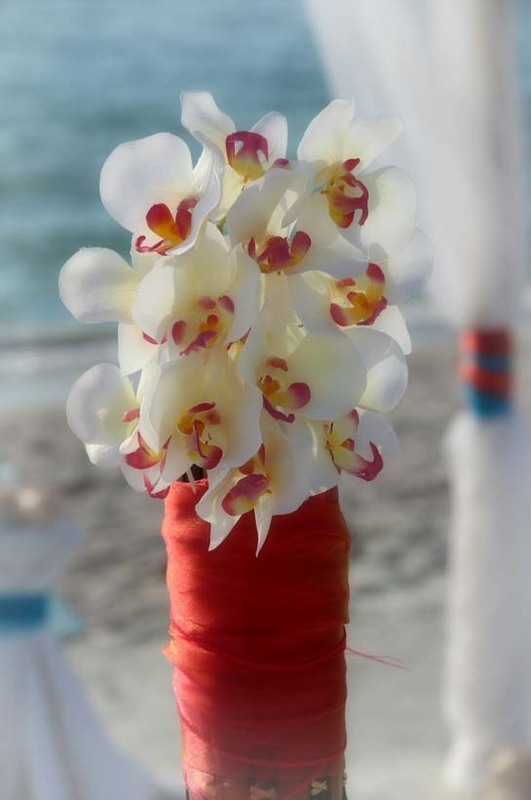 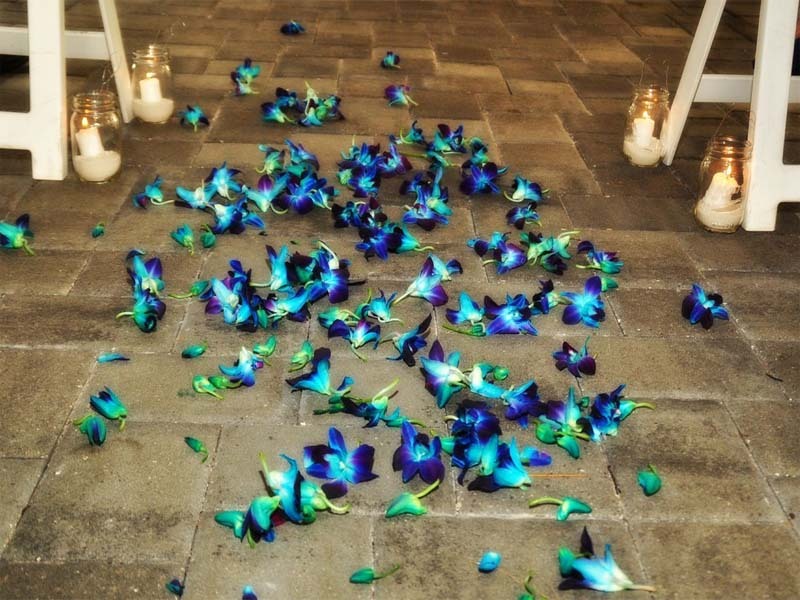 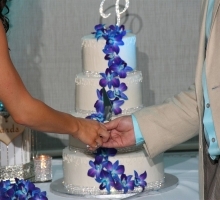 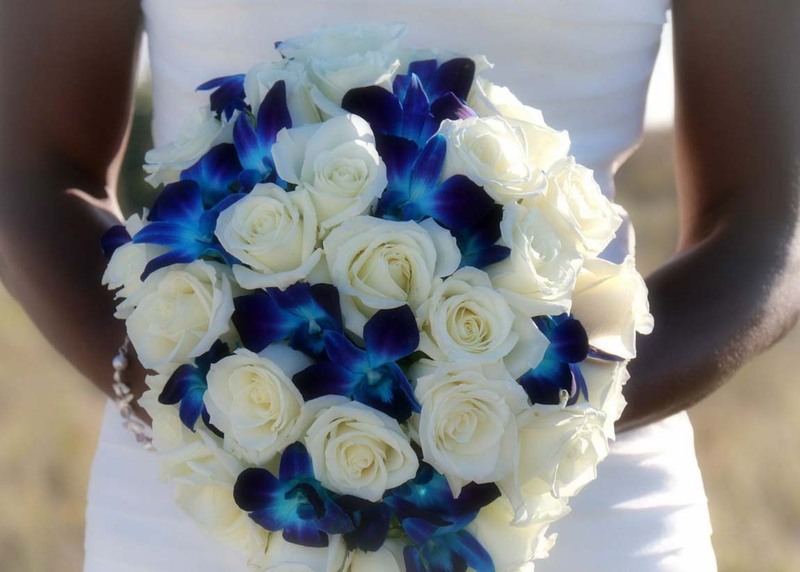 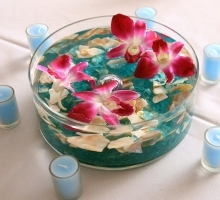 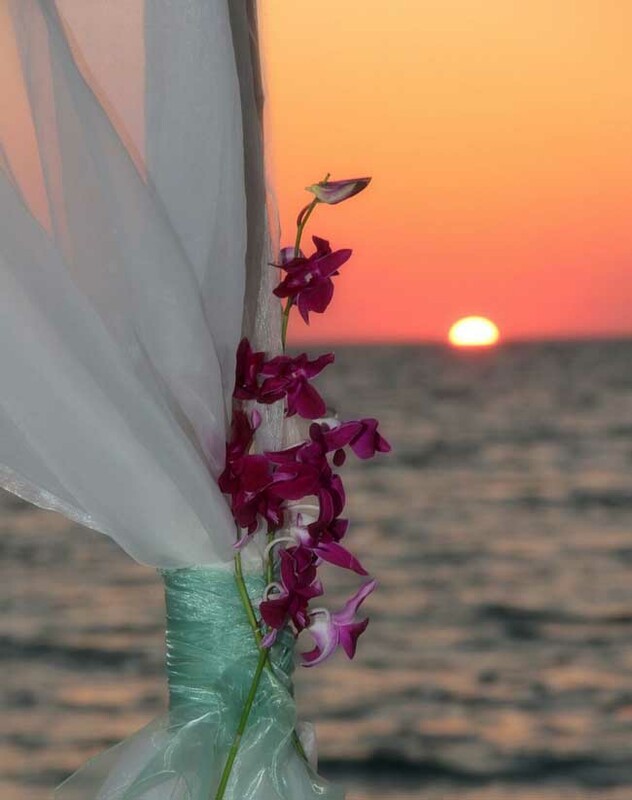 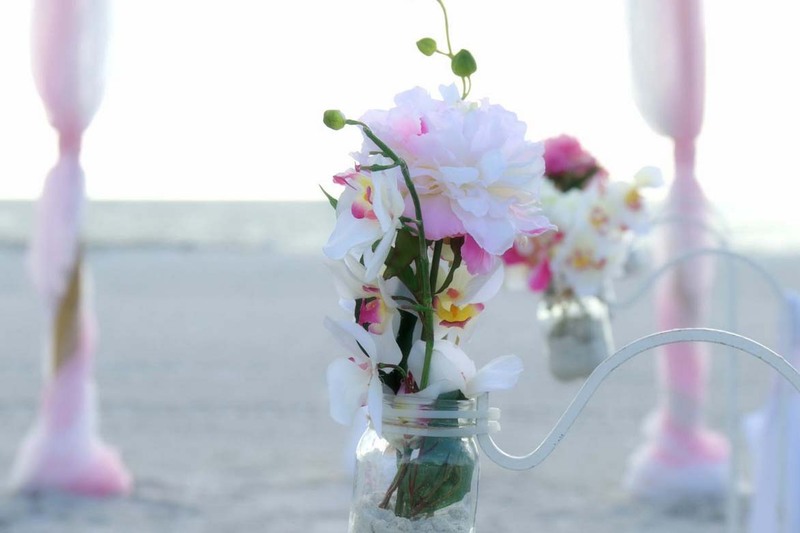 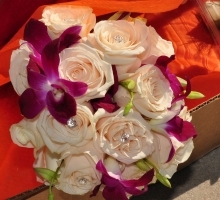 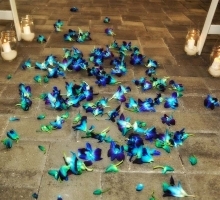 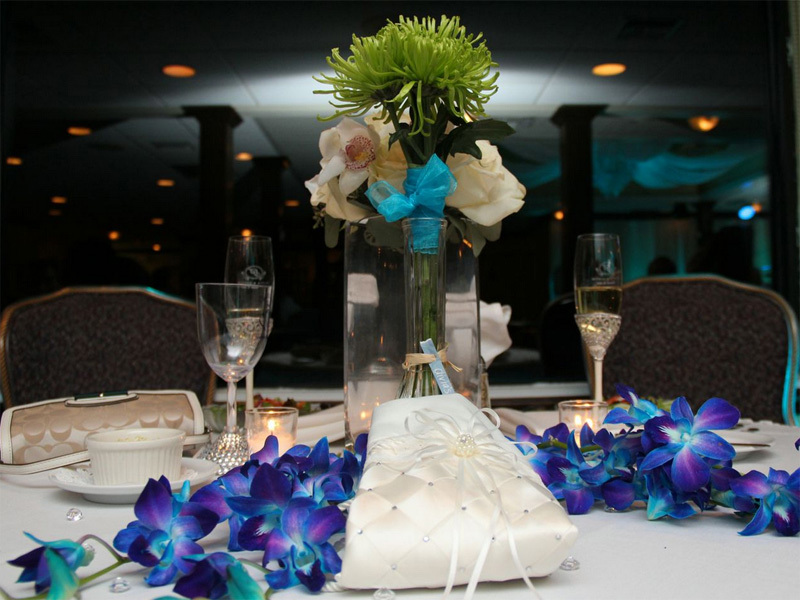 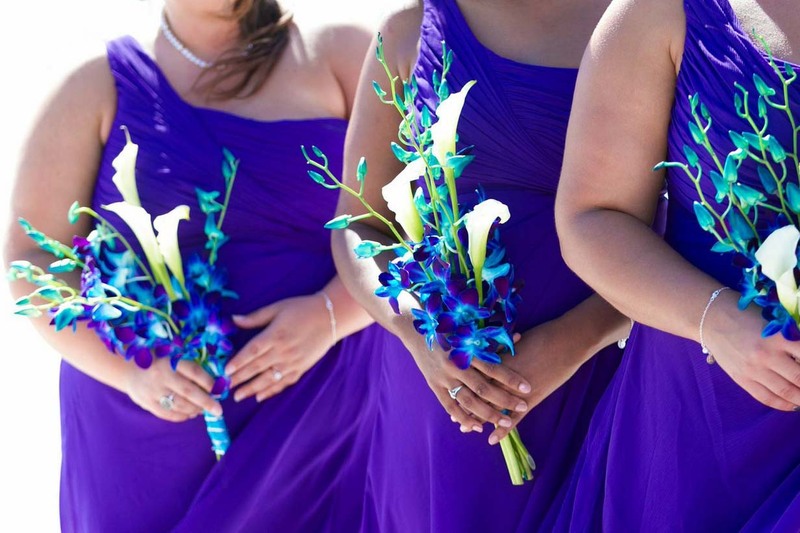 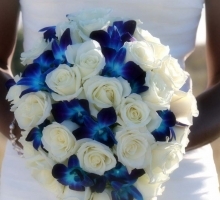 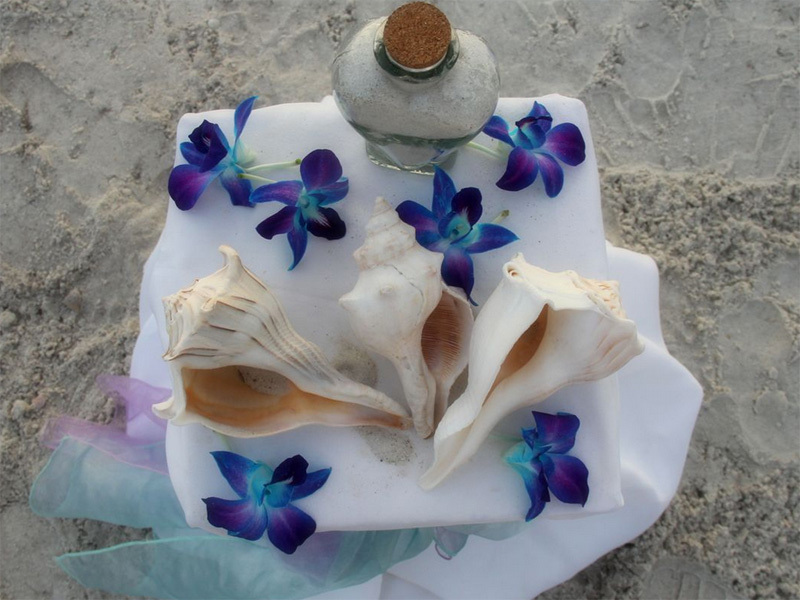 There are many ways to theme your Florida beach wedding and orchids truly are one of the prettiest and most colorful. 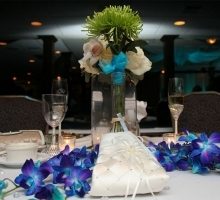 Accents in the bouquet or decoration on the arch, they also look perfect in a reception venue as a centerpiece. 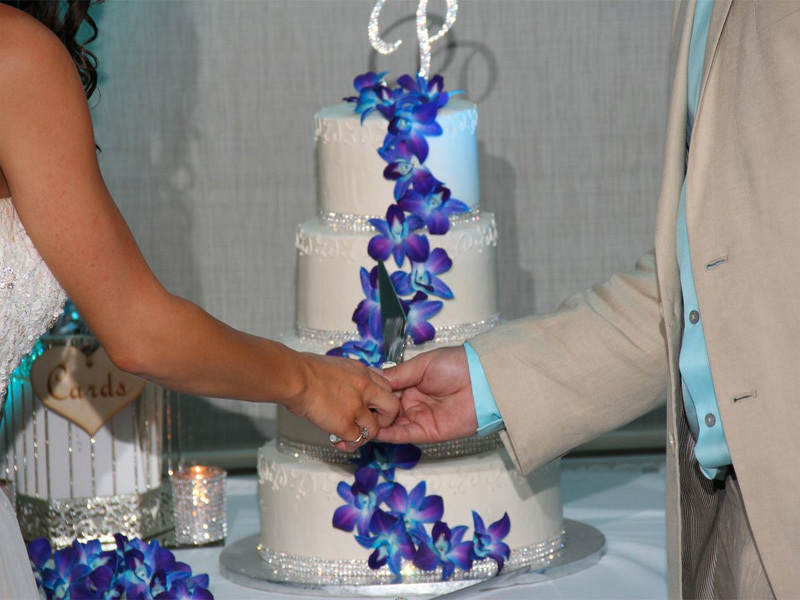 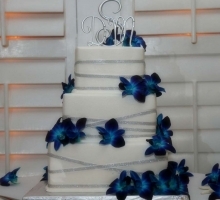 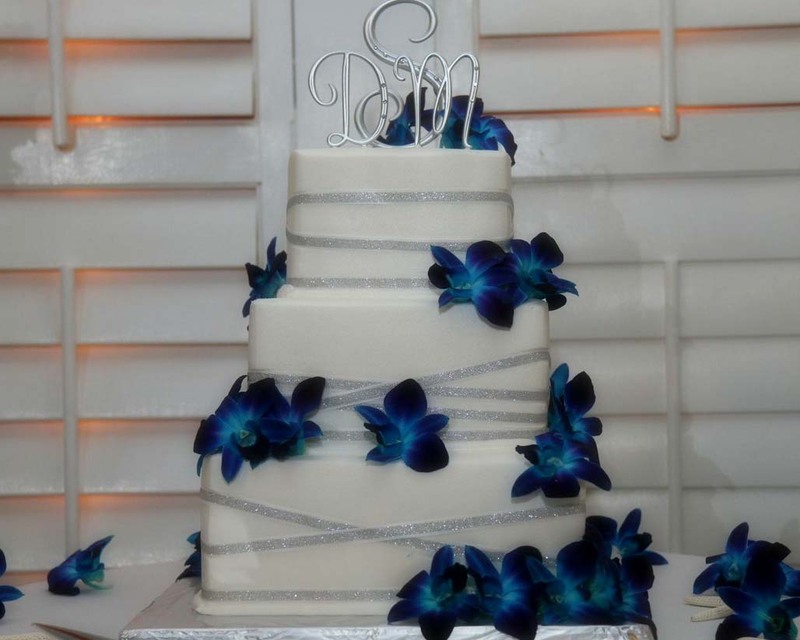 Browse our gallery to be inspired - cakes trailing with orchids, or even take the colors and capture the orchid palette on the chairs. 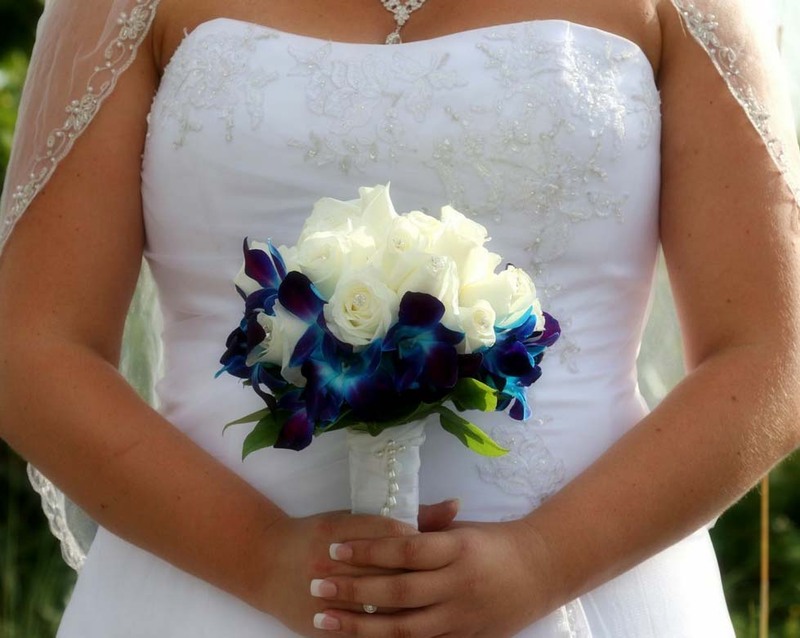 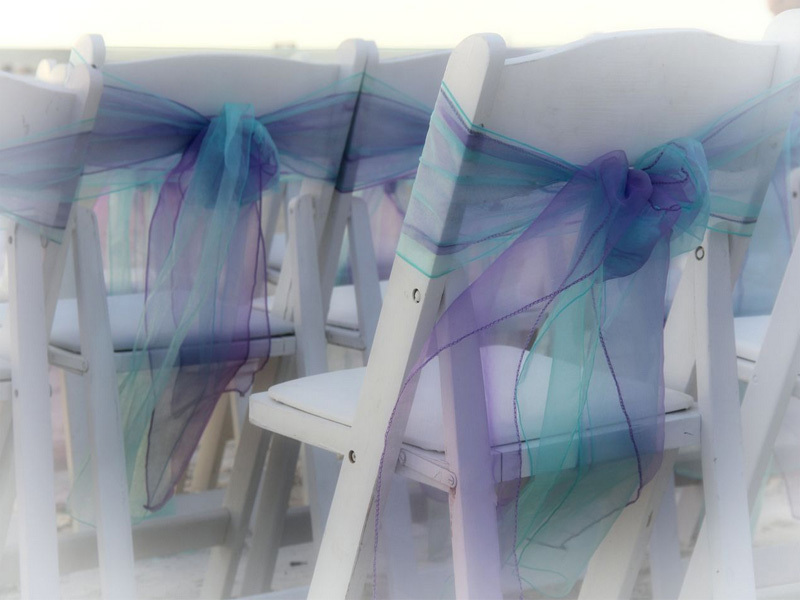 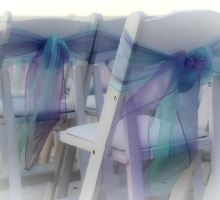 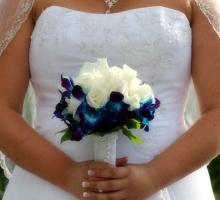 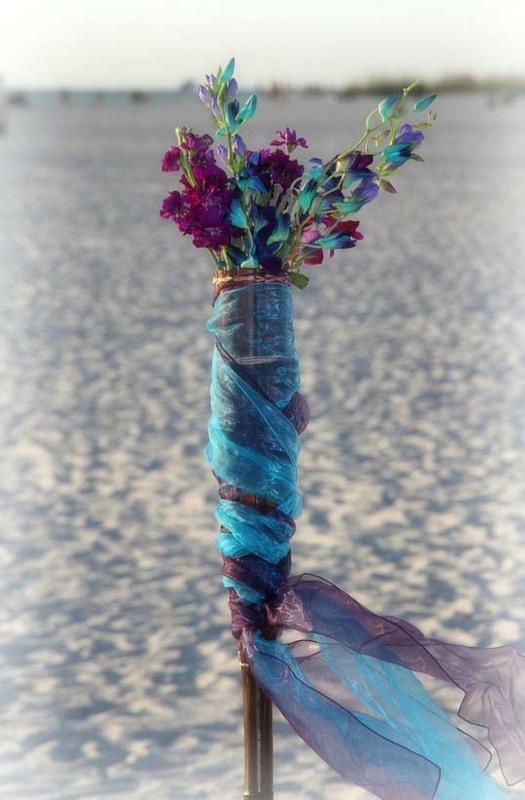 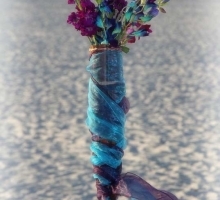 Layered blue and purple sashes look beautiful together.